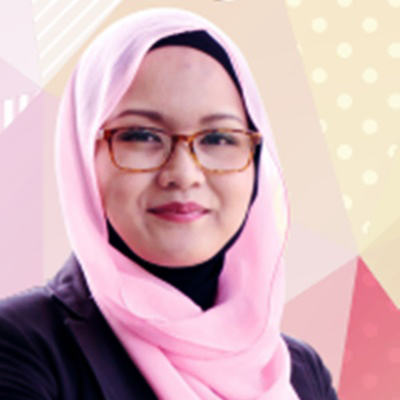 Zaleha Abdullah is a Deputy Director of the Center for Teaching and Learning, UTMLead, Universiti Teknologi Malaysia (UTM). She is in charge of numbers of e-Learning project conducted at the university. MIT BLOSSOMS initiative in Malaysia is one of the projects. NUCEL 2014 (Best Interactive Video Award and Gold medal), and was Shortlisted in the Wharton-QS Stars Reimagine Education Awards 2015.